Do you want to live the next phase of your life with more freedom, more money? Dream of travelling more and working less? Maybe you're craving a more fulfilling retirement? 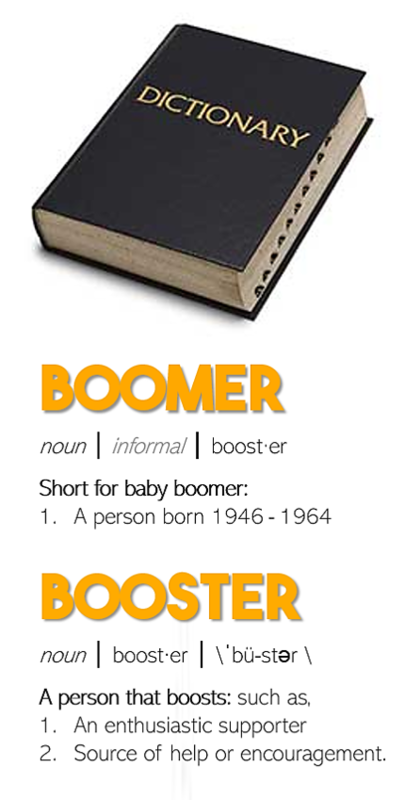 Boomer Booster’s online business courses have been designed by a baby boomer for baby boomers. You’ll get to be creative. You’ll feel free! 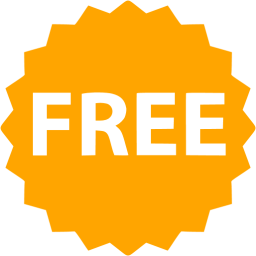 Interested in Boomer Business School? As was already in my 50's, I needed to close the gap in my knowledge about doing business online, but I found most courses and programs were targeted at people in their 20's and 30's. They all assumed the student had a deep knowledge about the internet, websites and all the tools and platforms that drive digital business today. For the over 50’s like me who didn't get to learn all that at school, there wasn’t much out there that addressed these huge gaps, so I put myself on a mission to learn all I could. I'd already had over 10 years of digital marketing experience in my corporate role, so I went 'back to school' to learn the latest skills. That's when I discovered my business idea, now I can help you do the same. My goal is to help Baby Boomers who feel a little out of touch, learn modern web based business practices so you can re-purpose your existing skills and knowledge and start the next phase of your life with more purpose, more success and more satisfaction. Here at Boomer Booster you'll feel supported and understood, so you can get started building a business and a life that you love. You can finally be free. Want to find out more about Deb? 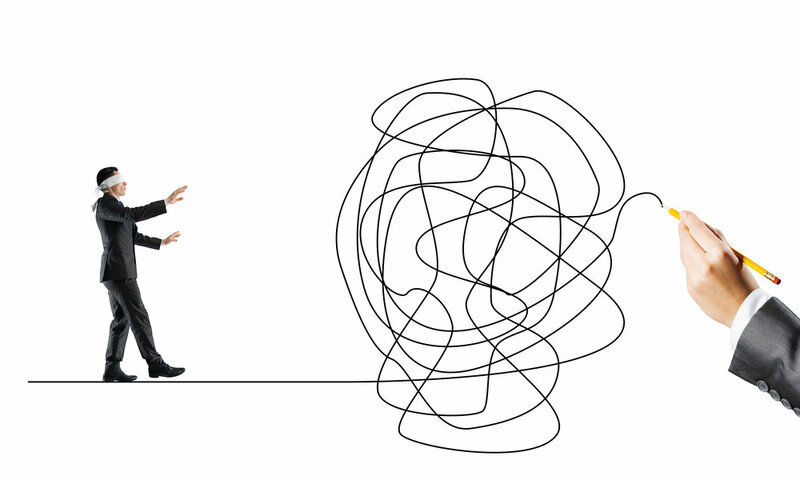 Consider the possibilities...When you repurpose your skills and experience to ride the wave! Through the ages there have been periods of great opportunity that rise from technology advancements. Deb calls these periods ’Innovation Waves’ and we are in one right now – read ‘The Wave’ to learn how you can ride this wave to reinvent your retirement..
Get my behind-the-scenes research and discover the top reasons why being over 50 is the perfect time to build an online business.